Most gym owners may not have realized it yet, but machines in a gym to work without problems require constant maintenance and care. 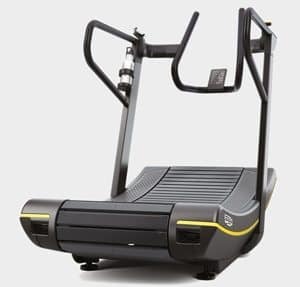 Machines and more generally the equipment of a gym that sheds and does not work properly, except that it can cause serious injuries, destroys the overall image of the gym, resulting in fewer registrations and dissatisfied customers. 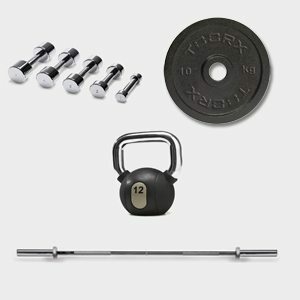 In recent years, due to high competition in the gym sector, prices have fallen, but there are also shortages in the maintenance of gym equipment. Below we present some tips for financial maintenance of your equipment. Sweat, sun and continuous use harden the leather seats of the machines. Most of the time, after a lot of use, the skins start to be torn off consistently to squeeze customers. You have to wash the leather seats on a weekly or not daily basis and if you do not want to harden you can use a skin protection product. 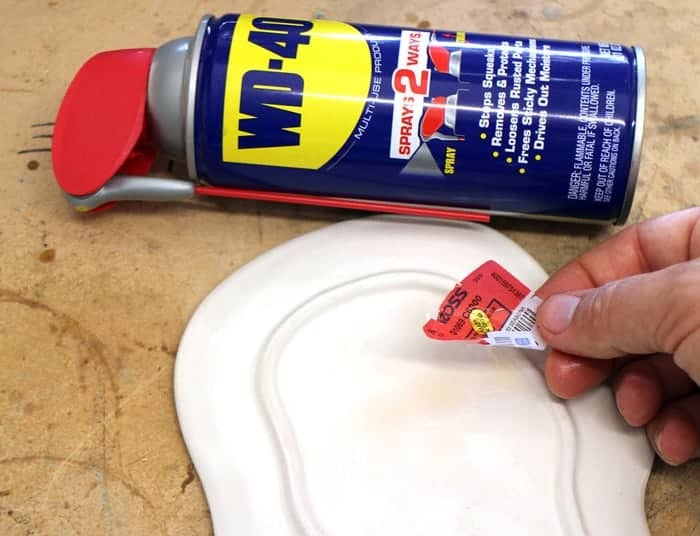 If there are difficult stains, such as glue sticks, grease or chewing gum, spray them with a little WD40 and then remove them easily with a cloth. Maintenance of dumbbell bases may seem awkward but a rusty and dirty base can definitely visually affect the image of the gym. 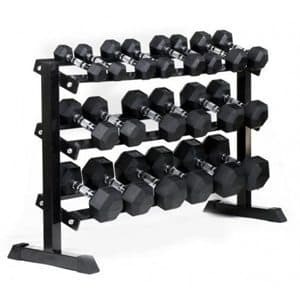 Everyday many careless customers throw the dumbbells on the bases after a heavy workout. If the base metal is not stainless and if a collision of the dumbbell leaves a piece of paint, a little sweat or water can cause erosion. If you see the smallest mark of rust, you should remove it immediately using antispray spray as the problem gets worse. Spray a little WD40 until all rust marks are gone. Also, the components of the WD40 will prevent it from reappearing for at least 6 months. Power machines may be the ones with the greatest use in a gym. They must be serviced very frequently because friction on bearings and pulleys can make them non-functional very soon. You can remove the rust from the chains and other metal parts using the WD40. Also, to maintain their flawless operation without scratches and wear, you can use the professional WD40 High Performance Silicone Lubricant Lubricant that does not attract dust and dirt and provides excellent lubrication for a long time. Bars, trays and free weights may be the most rusty objects we can find in a gym. The sweat and skin traces left by the practitioners during their use are the causes of oxidation and rust. 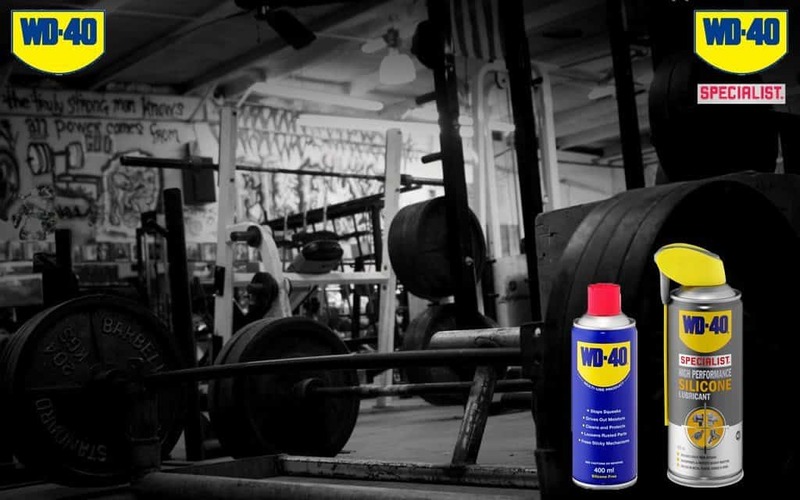 Once a month, it’s good to use the WD40 to prevent rust. 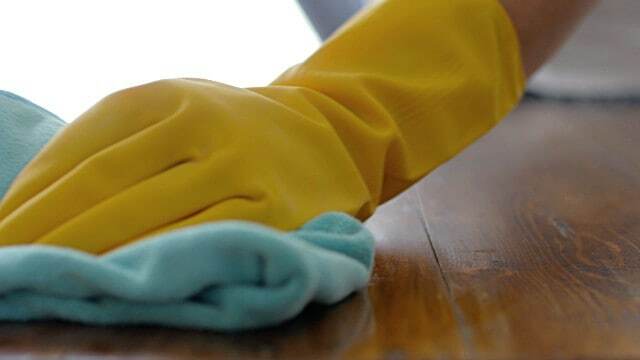 After using the WD40, wipe it well with a cloth and soap so it will not slip while your clients are practicing. You have certainly noticed in many gyms that do not work. This is due to the great cost of repairing a corridor or even worse replacing it with a new one. Continuous friction in the mechanical parts of the corridor makes them very vulnerable to wear, especially when used by people with an increased body weight. Every month, you must clean and lubricate the engine parts to extend its service life and reduce its repair costs. 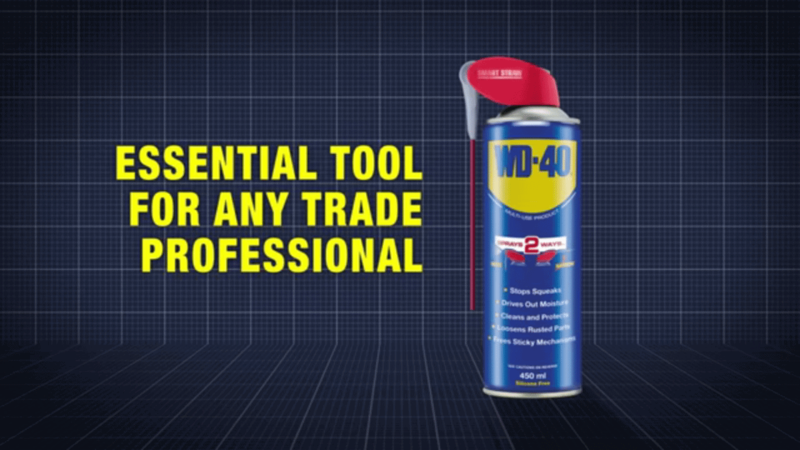 The WD40 High Performance Silicone Lubricant is specially formulated for this purpose. It is odorless and allowed to be used indoors. Moreover, the lubrication offered minimizes the friction between its mechanical components. 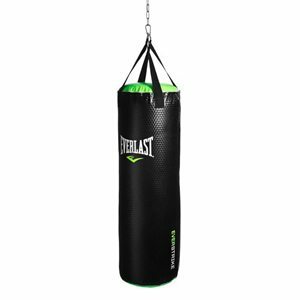 For gyms that have boxing bags, frequent lubrication of the chain that holds them will reduce the irritating grit during training. Also to remove any paint marks from the boxing gloves on the bags, spray with a little WD40 and wipe them with a cloth to remove them and keep them clean. 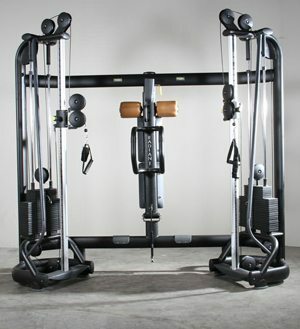 Maintenance of fitness equipment will limit your repair costs and improve the image of your space.